We’ve gathered a few facts that will hopefully make your decision between either of the approaches easier and less time consuming. Even though this is an obvious advantage, it’s important to reiterate that opensource software comes gratis. It also doesn’t carry any continuous external upgrade expenses and support charges, making this type of software feasible for high volume system deployments, that do not have hefty budgets. Opensource platforms encourage sharing of ideas, allowing the developers and the users to collaborate on key performance topics and issues that might arise, especially since the software produced is not regulated. Opensource software complies with opensource models far more reliably than managed professional machine vision software. Should you be continually interacting with other industries and users, and don’t wish to be restricted by established data arrangements, then opensource is the way to go. Should you not be doing the development yourself, you will need in-house developers with excellent software skills in various programming languages and a deep understanding of software design, image processing terminology and algorithms. Even though some opensource developers offer a warranty, there is only limited support available, should you encounter incompatibility issues or need updates or run into coding errors that might result in downtime. Incompatibility can cause a malfunction in your hardware. It might take longer to resolve any fresh issues, leading to slower turnaround times and possible holdups in the production line. As you are aware, your vision software supplier will have a variety of solutions to suit your general requirements. Moreover, suppliers like Matrox develop software tools, capable of supporting your long-term activities. And, by investing in a professional machine vision software package, you know you’ve chosen exactly what you need, and you’ll get exactly what you expect. You can design machine vision software that suits your specific needs and will support you long term across all your image processing activities. Your commercial machine vision software supplier provides the tools and support to enable you to design and build the solution to meet the needs of your business, within budget and on time. Any hiccups are quickly and easily fixed by the ongoing technical support you’ll be afforded. As you develop, so your system can scale with you. 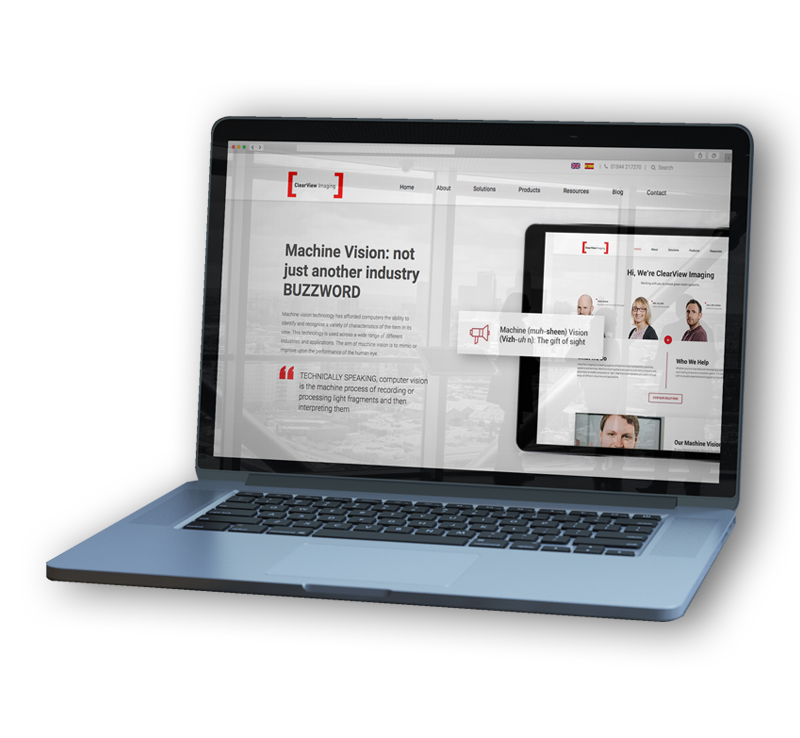 Your vision software partner can deliver to your expectations of your already existing superior system, which has been built using software that you both understand. It takes quite a bit of time to research and pinpoint the right software, with the necessary set of features. Personalised software carries a much higher upfront cost than freeware ones, although economies of scale are reached in the long run. A fixed software package offers less flexibility than the ability to constantly draw upon various options from a shareware pool. Even though freeware development is an option that might tickle your fancy, should you have the available time, proceed with thoughtfulness. Zero cost now might be offset by unplanned expenditure, in the long run. Alternatively, if you or your technical team are hankering for a managed professional vision system software, then your provider can advise all the best parts, components and support systems to implement and get the desired output. Ultimately, choosing the right approach for your production system will ensure that the development phase is sound and can be used to either drive business activities, productivity or business development. Do you rely on commercial paid systems or are shareware products your staple? Let us know, in the comments box below.